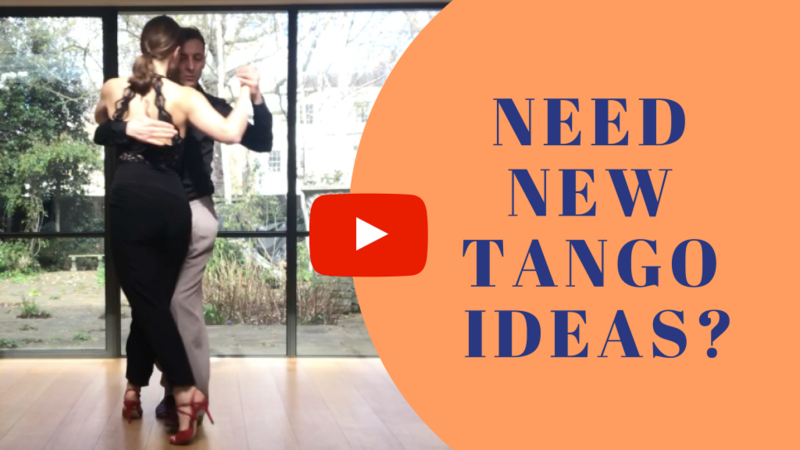 Not sure how to shake things up in your dancing and in need of new tango ideas? Need some technique tips to be more stable and connected in your dance? Wondering how you can challenge yourself? In this video we help you add flair to your dancing with a new double back ocho movement… and teach you technique tips that will make your dancing easier, more stable and more connected. If you enjoyed this video and the info we share on our blog, we would be so grateful if you signed up to our channel. 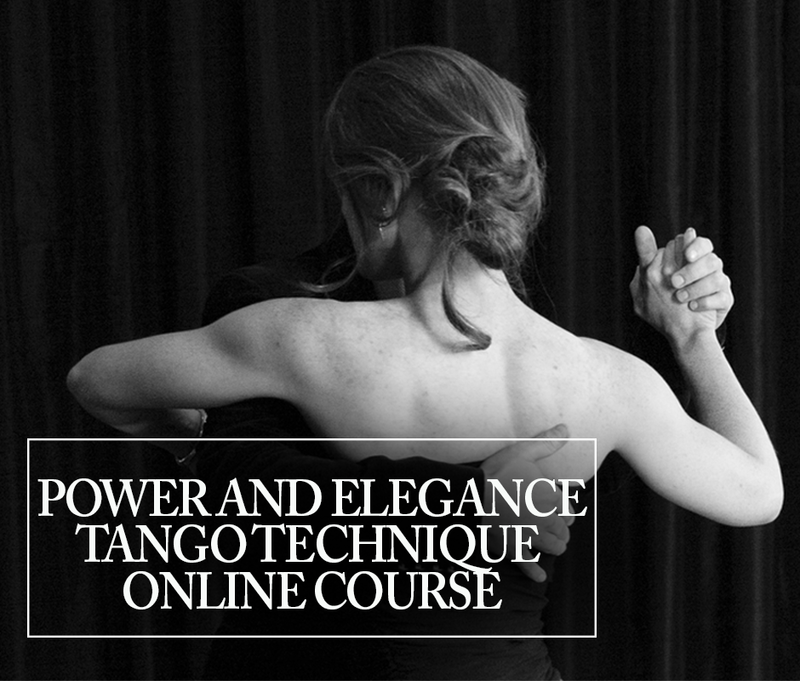 You will get weekly tips for a more powerful & elegant tango. Keep learning, and keep sharing your dancing, because the world of tango needs your embrace. PS: Do you want clarity on tango dancing? Frustrated with how long it takes to improve your tango technique? Do you want to look & feel more powerful & elegant in your tango dancing? 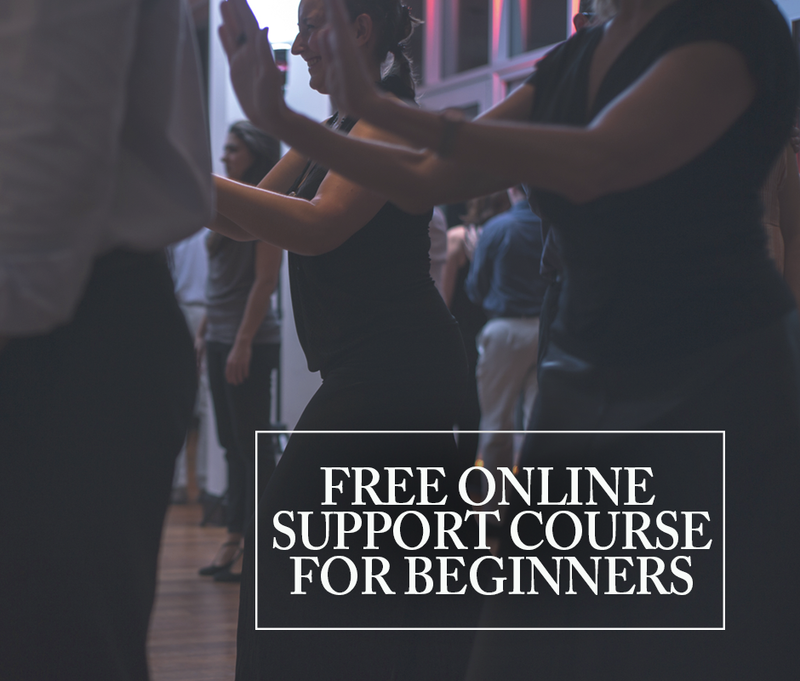 This Intermediate course provides you with the tools to improve the quality of your dancing, strengthen your core muscles and find elegance and power in the embrace - for leaders and followers. You can watch the videos as many times as you want for a year! This entry was posted in Technique and tagged tango, tangodancing, tangoschool, tangospace, tangospacelondon, tangospaceparis.